There is a reason I like to be in Rocky Point when the beaches are peaceful and quiet. I like to relax and think, and enjoy the solitude, In a few days, I know the hustle and bustle of Spring is coming. The Sea of Cortez is calm and peaceful, and you can walk on the beach for literally miles with very little contact with anyone. No jet skis or pongas ripping along Sandy Beach. Very little parasailing or noisy ultralights overhead. And few vendors or volleyball players. The weekdays offer us peace and quiet while we watch fish jumping and dolphins feeding. The waters are calm and I can watch the waves roll by, wave on wave. 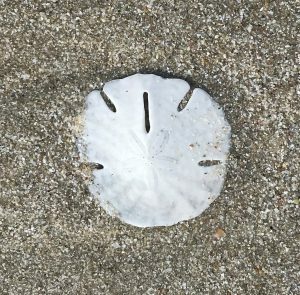 The rewards for a quiet, peaceful beach are many. 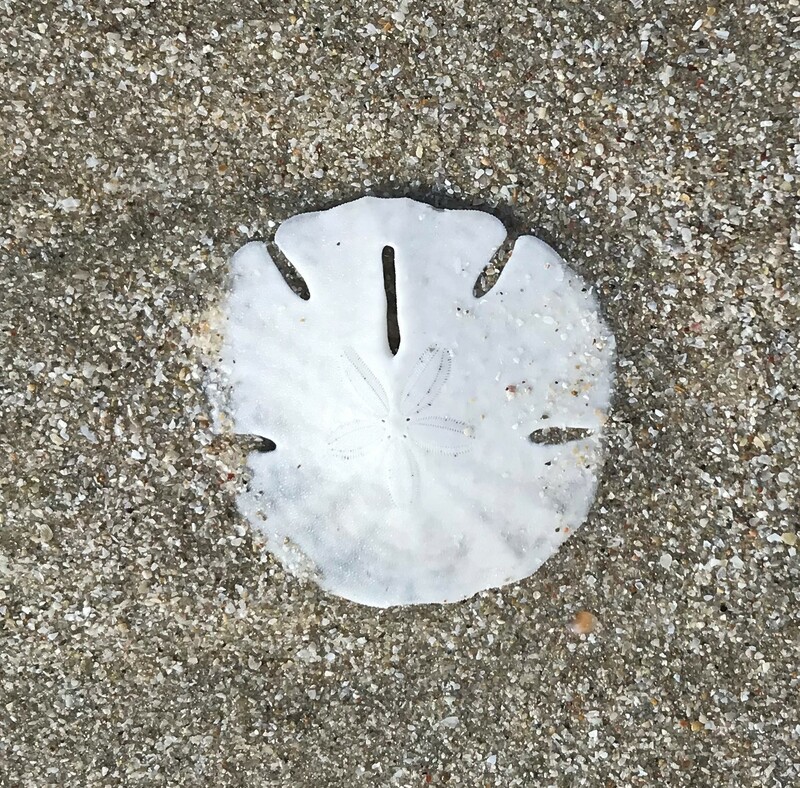 A sand dollar, waiting to be discovered. Many pieces of sea glass, in a variety of colors, ready to add to my collection. The sea glass reminds us of the power of the sand and sea, filing the edges smooth. Sea gulls sunning themselves on a reef. It’s easy to imagine Pat Green’s words in the song “Wave On Wave” as I see the Blessings from the Lord continue to pour onto the shore. It’s like His love, never-ending and boundless. Many of the things we take for granted each day, a beautiful sunrise, palm trees blowing in the breeze, kids playing, a spouse’s smile; each of these is like the limitless waves. Are you relaxed now and saving up energy for the busy weekend ahead? There are always plenty of activities to entertain those who are so inclined. I like to refer to http://www.rockypoint360.com for ideas. I love the concerts coming this weekend, a golf tourney, dining specials, and more. I spend a lot of time in Rocky Point can make it through the weekend, with a smile, knowing that we will have the Beaches, Peaceful and Quiet again in a just a couple days.